Welcome to the first edition of Digital Monthly. 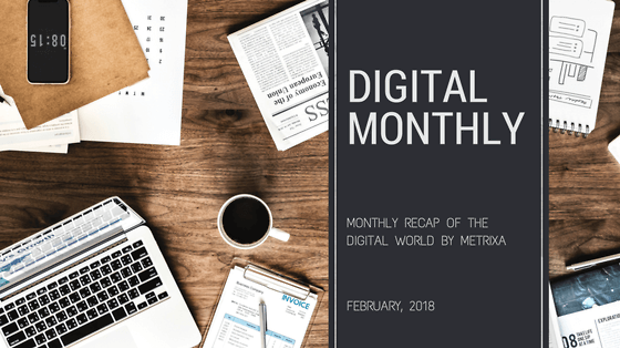 Digital Monthly covers what’s happened across the digital and marketing industries in the last month, with a little personal insight for entertainment value. So the year of the Dog has dawned, and with it, there’s been a parade of social media news. After January’s sleepy start, everyone (including Kylie Jenner) is finally back in the game. Busted! Instagram is now testing alerts for when someone screenshots your stories. 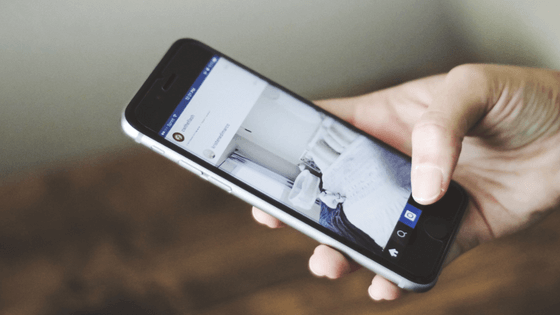 In a move that has been denounced by stalkers across the world, Instagram’s 800 million users will now be notified when someone takes a screenshot of their stories. 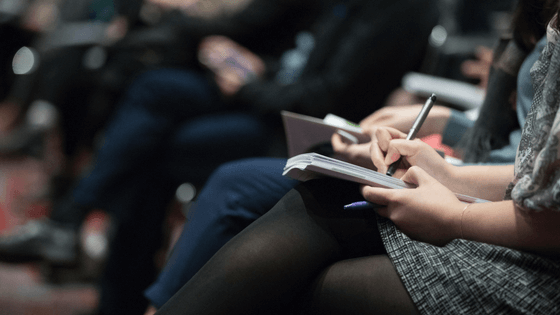 Announced at the start of the month, the new tactic is likely to be evaluated against measures of engagement before being rolled out to all users. 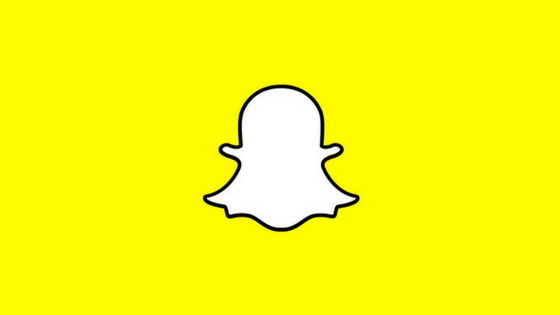 At this very moment, over 1.2 million people have signed the petition to turn back time and remove the latest Snapchat update. Will they be successful? With big-time celebrities like Kylie Jenner throwing their weight behind the effort, it remains to be seen. All we know is that the stock has taken a serious dive as a result. If you’re wondering what the big deal is, check out this article to see exactly what’s changed. 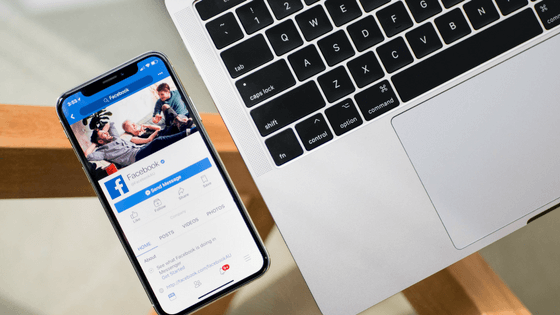 It seems like every other month there’s an update to Facebook’s algorithm – which is why we're earnest advocates for all businesses having a qualified digital marketing partner – but the hype around this one is entirely justified. So what does this actually mean? You’ll see more from the real people you’re connected with and less from businesses, brands and the media. The question is – is this a bad thing? Of course, scarcity within the feed will almost by certainly drive the cost of advertising up (convenient, right?) but if your content is truly compelling, you may be gifted a competitive edge. 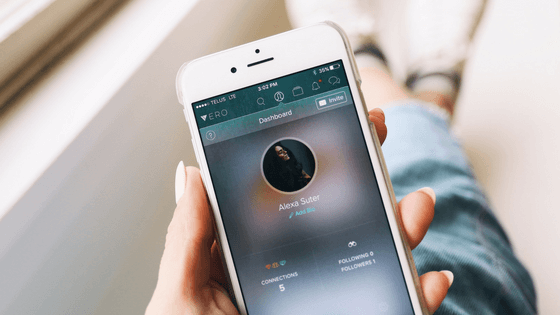 Is VERO a serious challenger to Facebook or just another fad? The dark horse of the social world has suddenly spiked in interest due to user frustrations with Instagram and its algorithms. Who wants their content served up according to an algorithm? Not Vero users, that’s for sure. Unlike Instagram and Facebook, Vero promises to display and content in chronological order – starting with the most recent updates first - so there’s no risk that you’ll be seeing out of date content. But it’s important to remember other apps like Peach and Talkshow briefly had their moments before fizzing out. Will Vero be the David to FB’s Goliath? We highly doubt it. Editor’s note: Vero has already been raising giant red flags. Aside from an unintuitive interface, and the glitchy experiences for many users (most notably, Android), it has also been found that the Terms and Conditions allow Vero to use User’s images without permission. As the contemporary marketer, are we too quick to move on from a good thing? Russel Howcroft seems to think so. If you have a spare half an hour, we’d recommend you have a listen to Holly Ransom and Russel Howcroft talk about “Ideas that Stick, Impact and Drive Change”. Russel suggests that marketers have a tradition of letting go of great ideas because of our inherent desire to do something new; despite audience feedback to the contrary. Perhaps in some circumstances, the simple, tried and tested idea is best. Don’t worry – we’ll be doing an entire post on this one! But to get you in the mood, we thought we’d share a few of the most intriguing insights from the day’s speakers. Marketers need to develop a plan to deal with the onslaught of voice – it’s going to shake up everything. Big data is allowing more advertisers to effectively track the efficiency of their above the line advertising. In an era of bright, shiny advertising products, the most successful marketers keep an unrelenting focus on their customers needs. If you’re not experimenting (and failing), you’re diminishing the potential of your marketing effort. 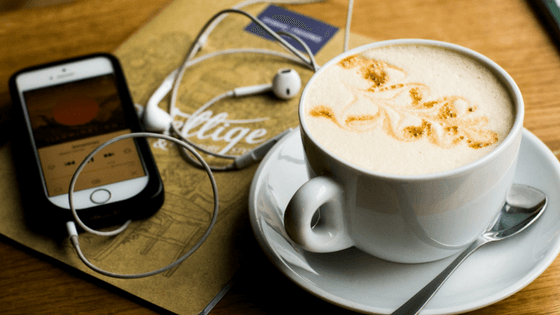 You can also listen to a short interview with Haile Owusu from Ziff Davis (one of Data Day’s locknote speakers) here. S U P E R B O W L, cryptocurrency joins the marketer’s playbook, and bad ads make a comeback! If you’re a marketer or business owner who hasn’t seen all the ads from the world’s most iconic sporting event, do yourself a favour and view them all here. Boost Juice has become the first Australian brand to utilise cryptocurrency in a marketing campaign and tongues are wagging. Australian politician Nick Xenophon released a new ad, and it’s so bad it’s good. It’s an entirely new level of daggy, and we guarantee you won’t be able to get the tune out of your head.